Finally, I can say that our college is definitely one of the Good colleges. Not good to get a job. Management is more partial on NRI and north people as they pay more. I heard that a student died in the college by committing suicide as the principal scolded for using a mobile phone in classroom. Very pity to see the college in such a stage where all colleges are adapting usage of smart phones for PPT, seminars, browsing stc. Very bad for any course as they do not have proper faculty. No campus placements. I'm topper in 12 th standard and managed to get first class in B.Tech in this college. Bad is only the faculty treat EEE students as Lkg kids, There is no other bad about our college, Good is our campus and faculty teaching, Good Sports Activities, Girls are superb in Our college, They do not show cast feeling, There is no cast feeling in our college also include faculty. Always the best college, best environment , best place to a student to develop himself in a bright position. We are having best management in our college, they played their role. I like this college because of freedom to the students to learn what they want and there will not be any ragging in college, management kept anti ragging squad and I don't like the college atmosphere. 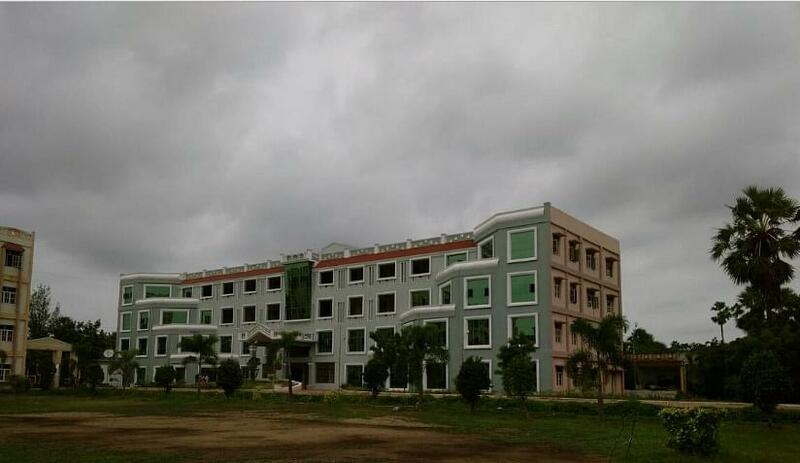 Bonam Venkata Chalamayya Engineering College (BVCEC), Odalarevu was established in 1997 under BVC Educational Society. 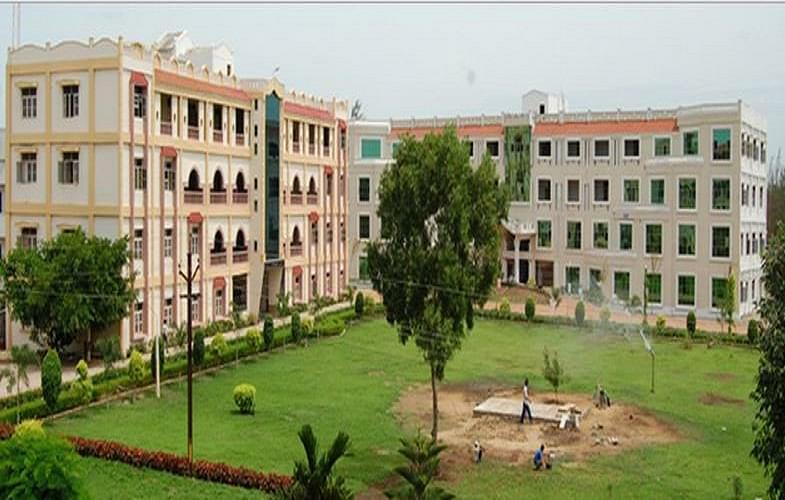 It is affiliated to Jawaharlal Nehru Technological University (JNTU), Kakinada and approved by All India Council for Technical Education (AICTE), New Delhi. It is accredited by National Board of Accreditation (NBA) and also awarded with ‘A’ Grade by National Assessment and Accreditation Council (NAAC). The institution is also accredited by International Accreditation Organization (IAO), USA. The vision of the institute is to become a leading technical institute of academic excellence by imparting high patterns of discipline through innovative programs of global standards making our students technologically superior and ethically strong to serve the nation. It’s campus spread over sprawling 35 acres land surrounded by exhilarating nature away from the din of crowded habitation and located in the heart of Konaseema region of Andhra Pradesh, 50 km off Rajahmundry airport in the east coast. All the computer labs are well equipped with latest tools and technologies. 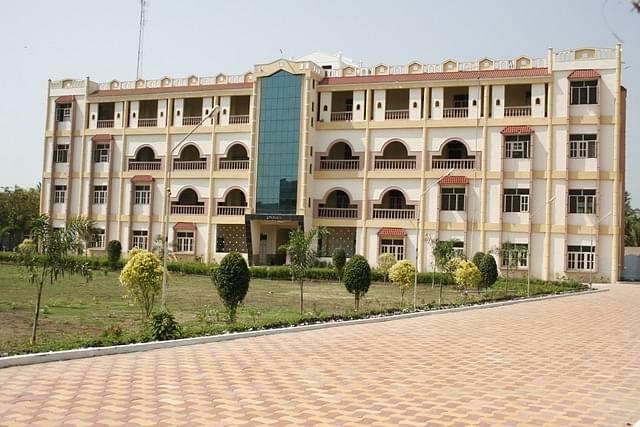 A/c and non a/c hostel facility is available for both boys and girls separately. It has double seated rooms, boy’s hostels with capacity of about 600 male students and girl’s hostel with capacity of 600 female students. I Choose this college by writing EMCET. The name and fame of the college made me opt for this college. I wrote EAMCET rank nearly one lakh. My parents fixed this college before entrance exam. Why because it was near to my village and somewhat it was the best college in my surrounding areas. And also college was placed at nice area with exiting weather near to beach. Labs,library good hostel and also very good atmosphere. EAMCETexam i wrote and enter into B.Tech, I want to become an electrical engineer thats why i m choosing this field (EEE).